Elevate! 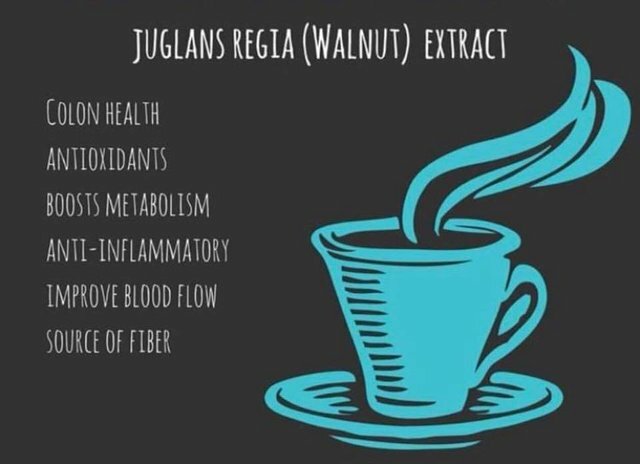 Activate four hormones of happiness with a smart coffee. 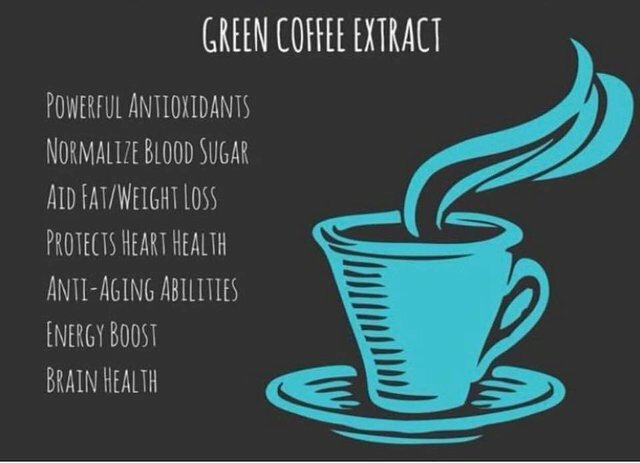 During the last Summer, I reflected in my health and my daily coffee habit. I saw clearly that this pattern is not serving me, and that it is something that needs to be transformed. My body was very acidic, I was in a loop of feeling drained, and having sugar cravings. 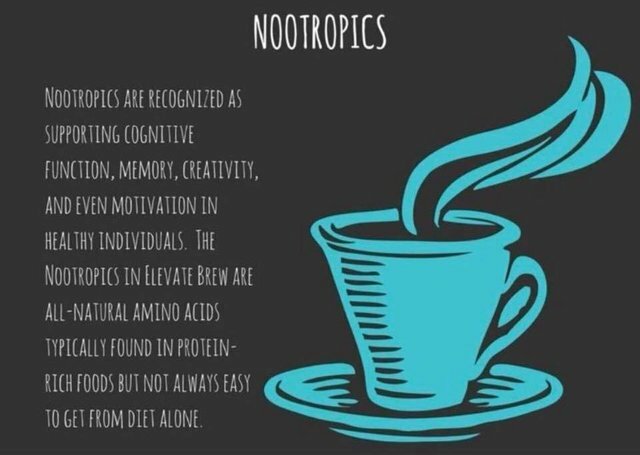 Very soon afterward my friend turned me into a nootropic coffee and my old habit literally elevated to another level! One major thing for me was noticing much lower acidity of my body. My sugar cravings were going way down, and I started shedding any extra weight. Every day I am really looking forward to having it, it tastes very good! I haven't tried yet their keto creamer but I heard good things about it. 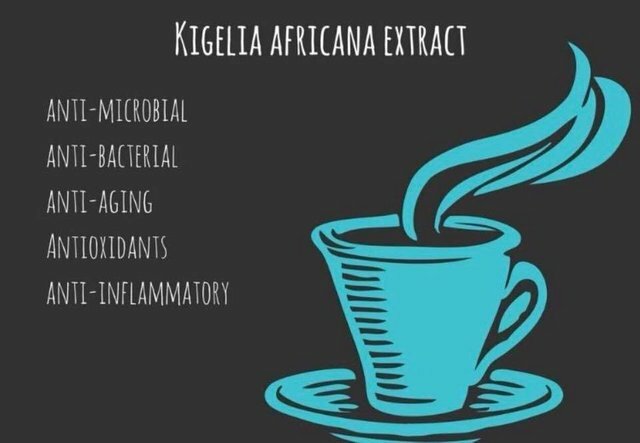 Surely it also works very well with a coconut milk creamer and some ghee! 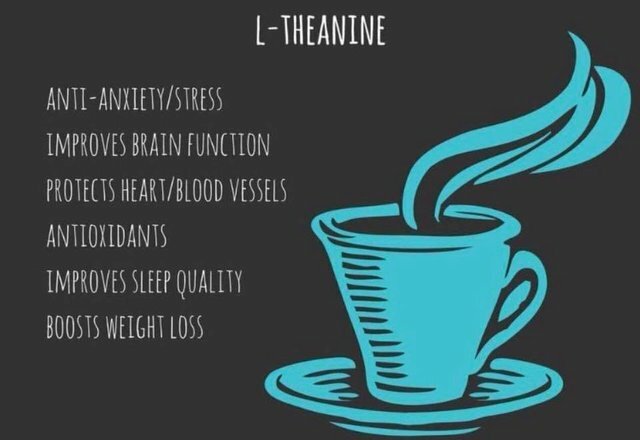 I still really like coffee and I will let myself to have it once in a while, but now I know what works for me way better on a regular basis. Transformation of these simple patterns is making a big difference in my reality, that's also why I decided to say yes to an opportunity to join their team and sharing with their products, as I believe that many people would benefit from them. 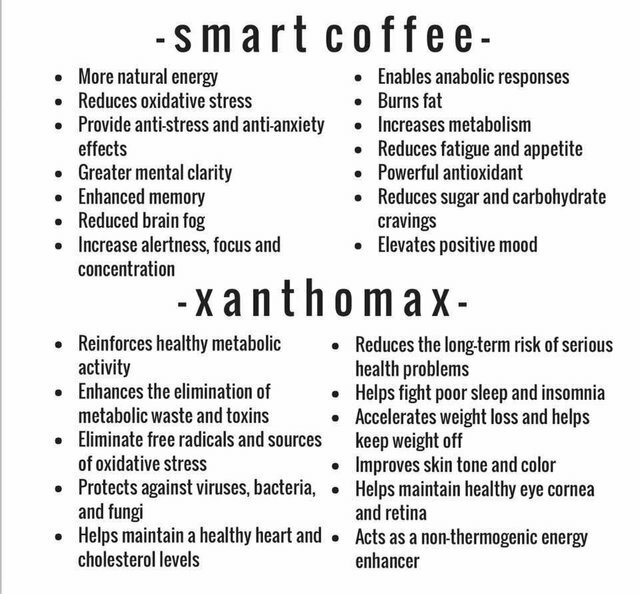 Even if you are not a coffee drinker you might want to try Choclevate + Xanthomax. You can get a better deal if you will subscribe to a smartship program, and you can cancel at any time.